Capitalise completed on the purchase of their Romsey Road site in March 2018. The property was previously in NHS use. 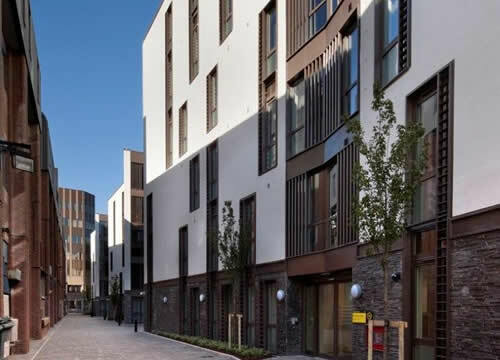 Capitalise submitted a planning application and secured a change of use to 26 units of student accommodation, and the build out of the development was completed by early October 2018. All the bedrooms provide ensuite accommodation, set out within a cluster configuration, using shared kitchen facilities. 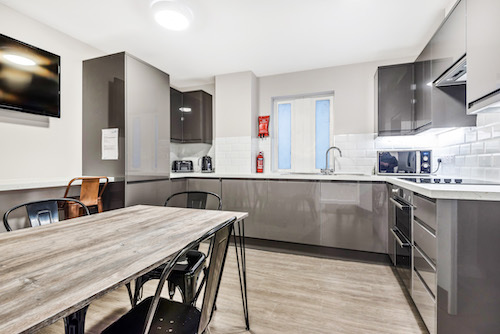 The site is perfectly situated on Romsey Road, only 250 metres from the University of Winchester campus and a short walk to both the town centre and station. Capitalise is pleased to announce a JV with Inspired Asset Management for the development of 39 private residential units at Canius House, Croydon. The property was previously used as an office building and full planning permission has been granted to convert the building into 37 residential units with an additional two new build units. Canius House is centrally located in the area popularly known as Croydon’s Cultural Quarter close to numerous bars, restaurants, and shops. Croydon’s three stations are also near-by, with buses stopping right outside and trams just a two-minute walk away. Residents will have privileged access to a 10th floor ‘sky garden’ and BBQ, a 2nd floor roof garden with table tennis and WIFI-ready resident’s lounge in neighbouring Green Dragon House. 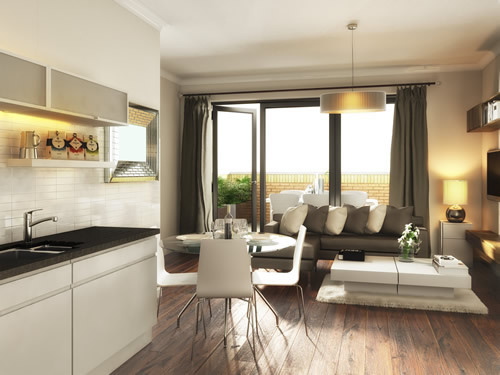 The contemporary apartments will offer high specifications throughout. Every home incorporates efficient heating and lighting, the UK’s fastest broadband, high quality fixtures and fittings and an open-plan interior design for modern, luxurious, urban living. Construction began in August 2015 with delivery achieved in April 2016. Capitalise is delighted to strengthen its working relationship with CBRE Global Investors. We were appointed as Project Manager to maximise the value of the site through an enhanced planning consent. 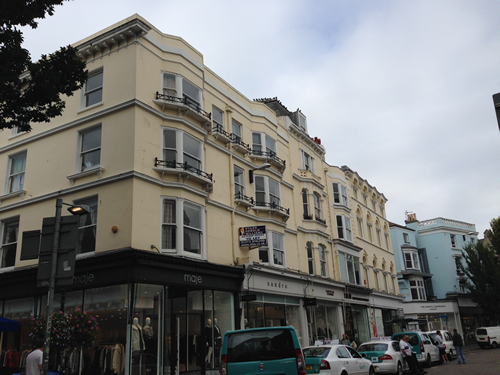 The scheme is part refurbishment, part new build, and will deliver 12 residential units at a prominent location in Brighton town centre. The challenge was to protect the investment value of the ground floor retail units, whilst delivering a residential consent for the upper part of the listed building. Planning consent was formally issued in March 2015. Grove House was purchased, subject to planning, in September 2012. The site is well located being to the immediate South of Ealing town centre and adjacent to the cafes and restaurants fronting onto Ealing Green. The building is to be reused in its entirety for student accommodation with an additional floor to be added within a redesigned roof. The redevelopment will incorporate a CHP (Combined Heat and Power) system which will deliver significant reductions in energy requirements over the life of the scheme. The construction of Central Studios Ealing was completed on 19th September 2014. The project was completed on time and within budget. The completed development was sold to Lothbury Investment Management in July 2015. Bridewell House was purchased on 31st January 2012. 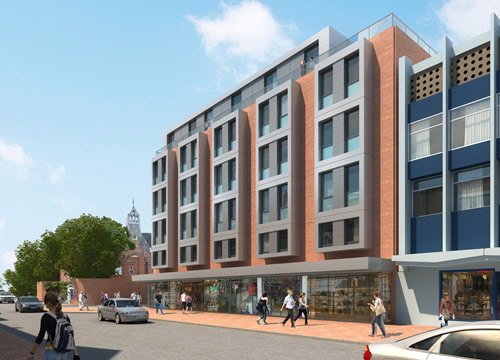 The site is prominently located in the town centre next to Reading railway station and in June 2012 a planning application was submitted for the redevelopment of the site to provide 141 self contained studios for student occupation, maintaining commercial uses at ground floor level. The development will incorporate a CHP (Combined Heat and Power) system which will deliver significant reductions in energy requirements over the life of the scheme. The construction of Central Studios Reading was completed on 28th July 2014. The project was completed on time and within budget. The development was sold to Aviva IPT on 5th August 2014. 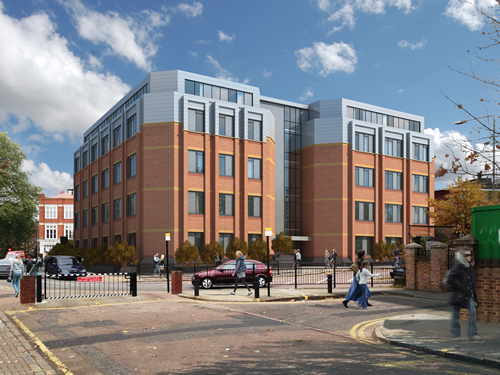 Capitalise, in a joint venture with specialist student developer Watkin Jones, purchased Magenta House in March 2010. In July 2010 a planning application was submitted for 187 rooms of student accommodation and two four-storey buildings fronting Whitechapel Road providing a mix of commercial uses. In March 2011 the section 106 was completed and the site was granted full planning consent. Construction started in July 2011 and was completed in July 2012. AirSea House had originally been operating as a commercial premises and had been vacant since December 2009. Capitalise submitted a planning application for the redevelopment of the site in March 2010. The proposed scheme delivers a well mannered, contemporary design solution in a close knit urban environment. The proposals deliver a total of 53 dwellings including a high proportion of family accommodation in a highly landscaped environment. In July 2010 Twickenham gained Town Planning Consent from the London Borough of Richmond Upon Thames. In November 2010 Capitalise appointed Bugler Developments as principal contractors. 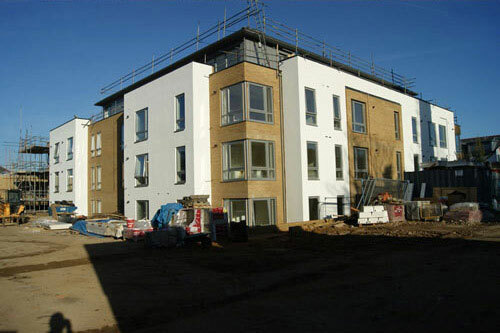 Construction commenced in January 2011 and was completed for Thames Valley Housing Association in March 2012 with the units being fully occupied by May 2012.